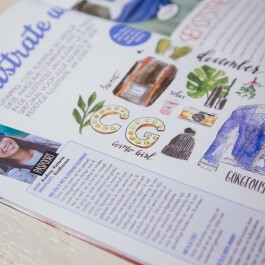 I’m honoured to have been featured in magazines like CosmoGIRL! and Happinez Magazine. Take a look at all the publications here.